Beyonce changed a line in her song "Resentment," and it has people talking. "I'll always remember feeling like I was no good / Like I couldn't do it for you like your mistress could," the original line goes. 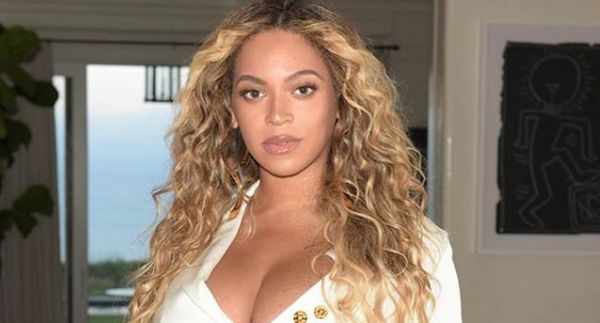 Singer Beyoncé Sued For $20M Over "Formation"
Nicki Minaj Calls Beyonce Collaboration "A Life-Changing Experience"